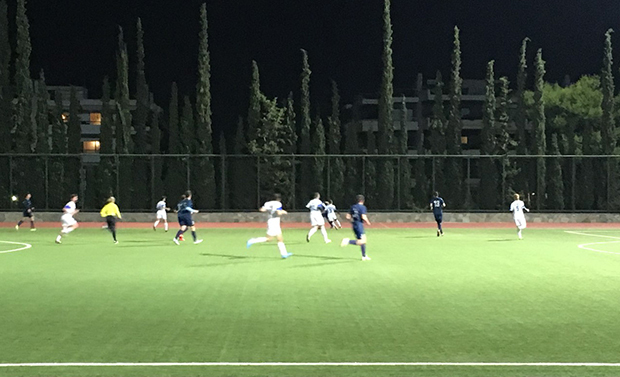 Congrats to the Men’s Soccer team for their 7-5 victory against Deloitte in last night’s Commercial Super League match. Offensively, the team brought a lot of energy to the field and showed sportsmanship throughout. Well Done!